Tarun Gupta January 10th, 2013 Press Release no comments. Most of the time business owners look to boost their links in the website to improve the effectiveness of their SEO campaigns. Recent algorithm updates introduced by Google has shown owners a clear need of high-quality, relevant links. 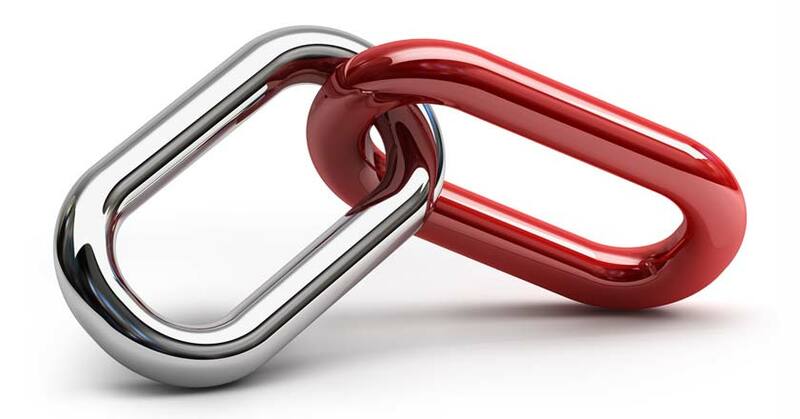 These links are quite valuable from the SEO perspective of the website. Thus, BrainPulse has launched a very innovative Link Audit and Removal Services to the website owners. 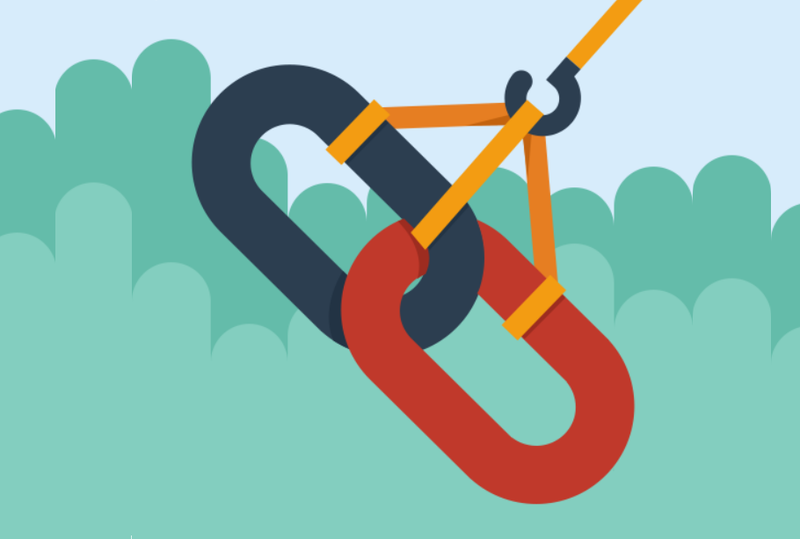 We have expertized the link audit technology that helps analyze and evaluate links, report required removals, and provide expert link building consultation. Illustrated below is the comprehensive process of our link audit services. The link building services experts at BrainPulse will provide unbiased professional advice and suggestions to the clients. We invite interested clients to come to us and learn more about our Link Building Services that are in complete sync with Google Penguin update.